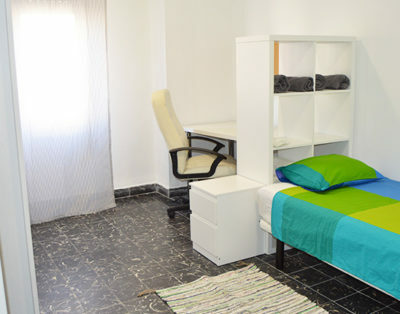 Discover our latest rooms to rent for students and Erasmus. Browse all the offers and choose the one which best suits your needs. the city of eternal sunshine with its most delightful spanish cuisine, ancient traditions, great beaches and wild nightlife. How To Cook Paella Valenciana? Descubre L’Horta is an initiative of a group of Valencian entrepreneurs willing to share the beautiful things of l’Horta of Valencia. The City of Arts and Sciences, designed by Santiago Calatrava and Félix Candela, is situated at the end of the former riverbed of the river Turia in Valencia. Las Fallas is one of the most important celebrations in Spain. Held in commemoration of Saint Joseph in the city of Valencia. 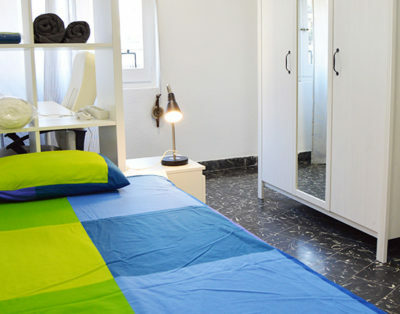 Now you can visit the apartment before you book a room. Get an online apointment for a free visit and make you decision only after you like what you see. Request a visit today! 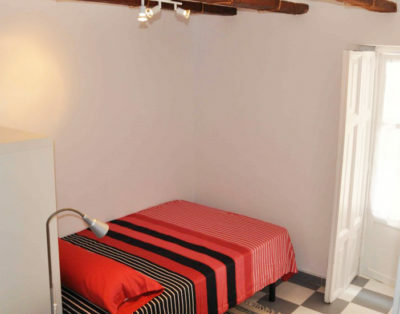 Go to our blog section and discover everithing about Valencia. Organize your trip the best way possibile. 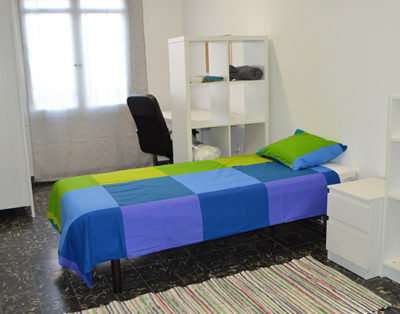 Do you want to rent a room for with erasmus students but you want to avoid bad surprises? 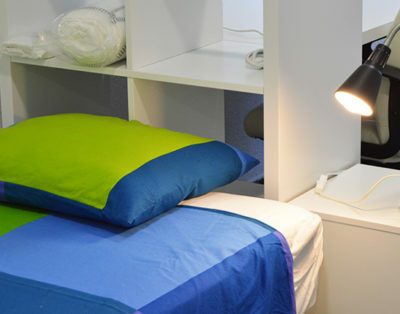 Read some of our client’s reviews and discover all the insights of our accommodation services. And that’s not all. 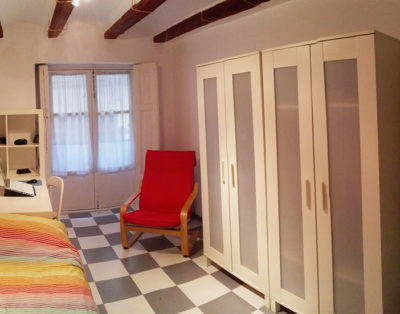 Browse the rooms and find out what our clients say about every shared apartment.